This was my first time trying a Weight Watchers Smart Ones meal. 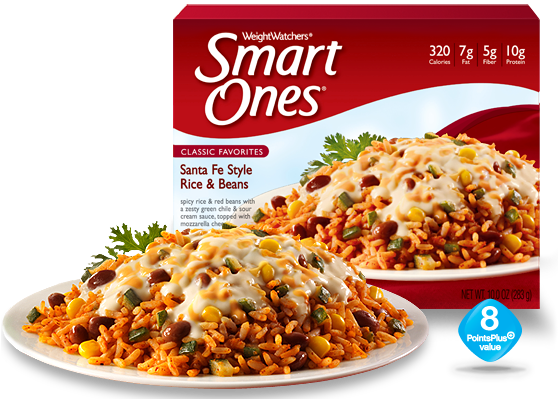 Although, I’ve seen Smart Ones frozen meals in the store, I was too skeptical to try a box, because I didn’t think the meal would be healthy or taste good. However, after I tried Smart Ones Sante Fe Style Rice & Beans and I was pleasantly surprised. 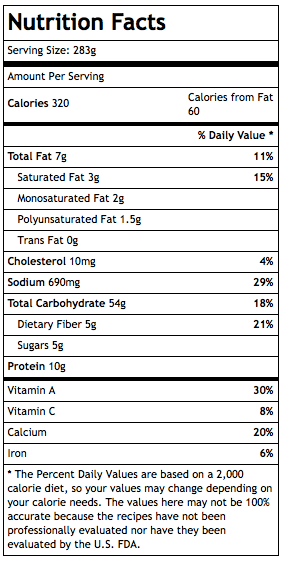 I chose a meal that I liked and was similar to something I would make for myself. Would I buy it again? Yes, I thought it was pretty good so I would purchase it again; especially because it is easy to eat while I am busy. Although this was out of my element and not something I would normally purchase I liked it. Spicy rice & beans with a zesty green chile & sour cream sauce, topped with cheddar cheese. Disclosure: SocialChorus provided me with a free coupon in exchange for my honest opinion. For a $3.00 off of 10 Weight Watchers Smart Ones Coupon join the Eat your best community to print your coupon. Cook your brown rice first. Let the rice cool and then combine all of the ingredients except the cheese. Bake at 350 degrees for about 30 minutes. Sprinkle remaining cup of cheese on top and bake for an additional 5 – 10 minutes.